While we actively live social responsibility with our employees, we also embrace it for the benefit of our immediate environment. 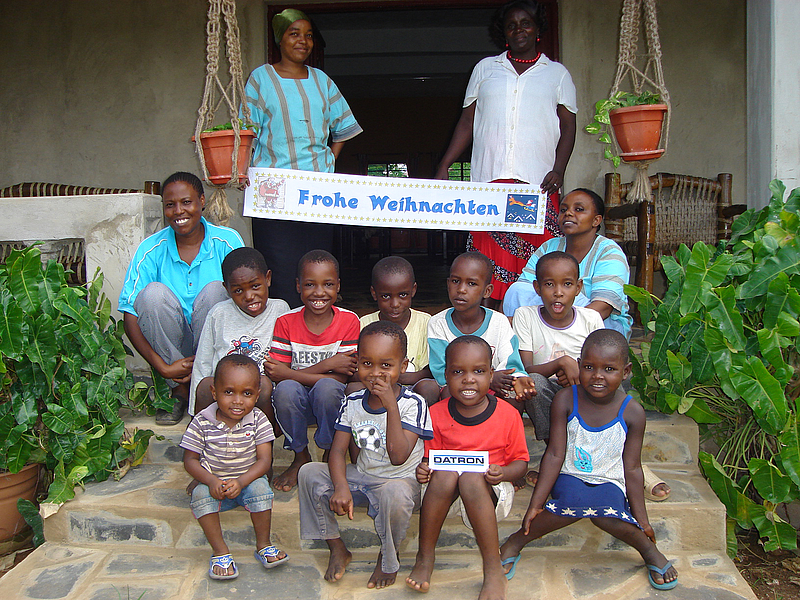 Being an internationally active business and at the same time a locally rooted member of the community of Mühltal in Southern Hesse, we focus our charitable impact on social activities in town and selected humanitarian projects on an international basis. 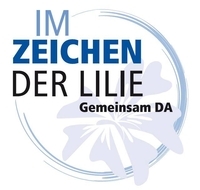 On the 11th and 12th June, employees of DATRON AG and SV 98 ran together with fans “Im Zeichen der Lilie” (Under the Sign of the Lily) for 24 hours. In total, over € 38,000 could be collected for the campaign “Heart Screening for Newborns”. For the 24-hour-run in Traisa, the DATRON/SV 98 team started with 24 runners, including five Lily fans who had won the right to compete in a Facebook raffle. Numerous other teams also participated in the 24h run and diligently ran their rounds for the good cause. In total, all participating runners completed together 14,909 rounds of 400 metres, with the runners of the DATRON/SV 98 team being on the go for the team for an average of about one hour. Thus, after the final whistle, almost 6,000 km could be recorded for the good cause. In the final count, the DATRON/SV 98 team obtained the ninth place (among 23 teams). DATRON AG completed the money collected through sponsorships during the 674 rounds (each team had to find their own sponsors in advance to reward each round run) rounding it up to € 10,000. This amount will be donated to the campaign “Heart screening for newborns” of the paediatric cardiologist Dr. Elmo Feil at the Marienhospital in Darmstadt. The aim of this campaign is to support the early detection of heart defects in babies: Because about ten percent of congenital heart defects are not detected early enough, so that the young patients often suffer throughout their lives from consequences that could have been prevented through early treatment. 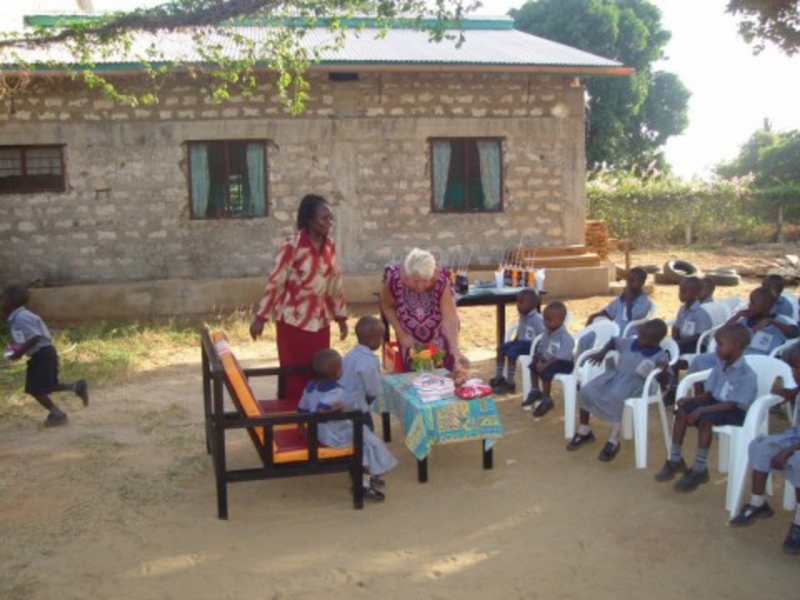 The donations support parents who cannot afford the co-payment required for the examination. Strahlemann Initiative - Cleverness is strength! 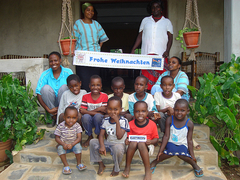 At home and abroad, the Strahlemann initiative organizes pioneering educational projects, which open new perspectives to youths and children. The project "Jobs for Young People" will bring together companies and students. Young people who leave school early (up to O-level standard) are accompanied twelve months to provide them with a solid vocational training. Students, sponsors, entrepreneurs and teachers work closely together. Improve the readiness of enterprises to offer training-on-the-job, reduce the dropout rate during training, and to strengthen the training capacity of the students in question are the targets of the association. Here DATRON AG is committed as a network partner. 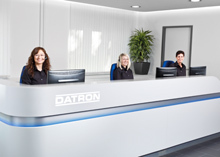 With attractive training opportunities DATRON allows young people the transistion from school to a qualified training and offers options for career progression. A roof! A homeland! A future! FUTURE FOR CHILDREN e.V. 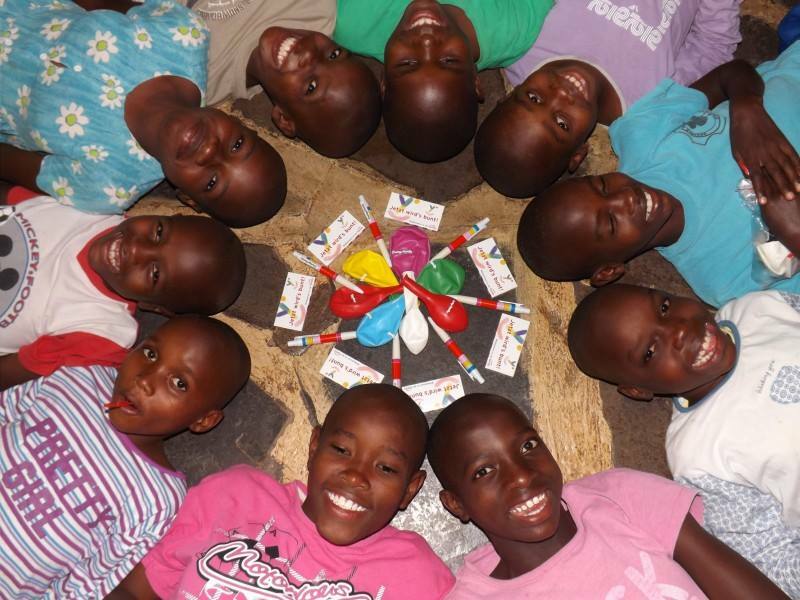 is a registered non-profit organisation and provides a direct, immediate aid to African children. As a small organization takes care of this association directly in person on site to the enduring support for people FUTURE FOR CHILDREN aspires to give as many children as possible a chance at independent living, and sees itself as a "assistance to help oneself"! Under the motto: "A roof! A home! A future!" 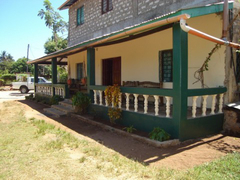 the Makemba orphanage was built in Kenya. 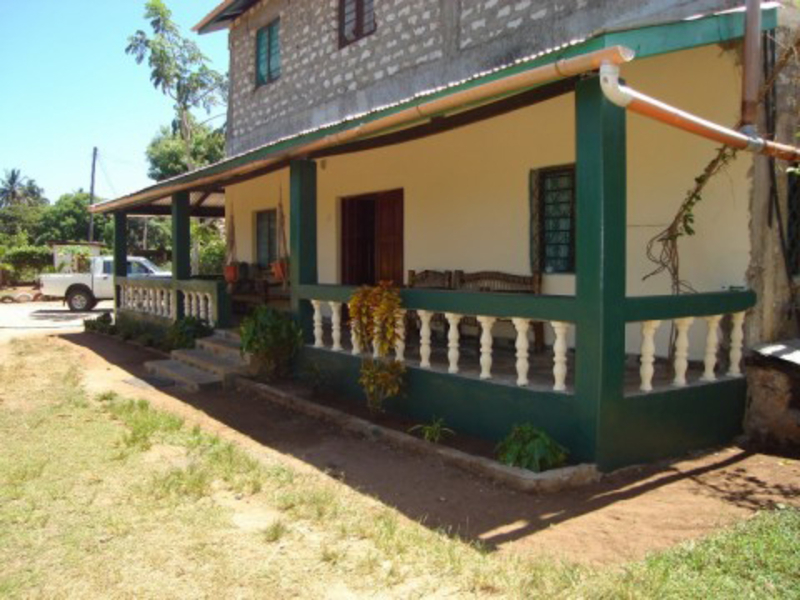 The house building and the entire project was financed solely by donations, sponsors and sponsorships. 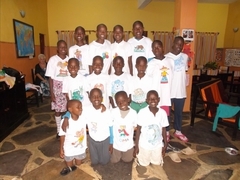 Orphans are looked after, supported and trained. 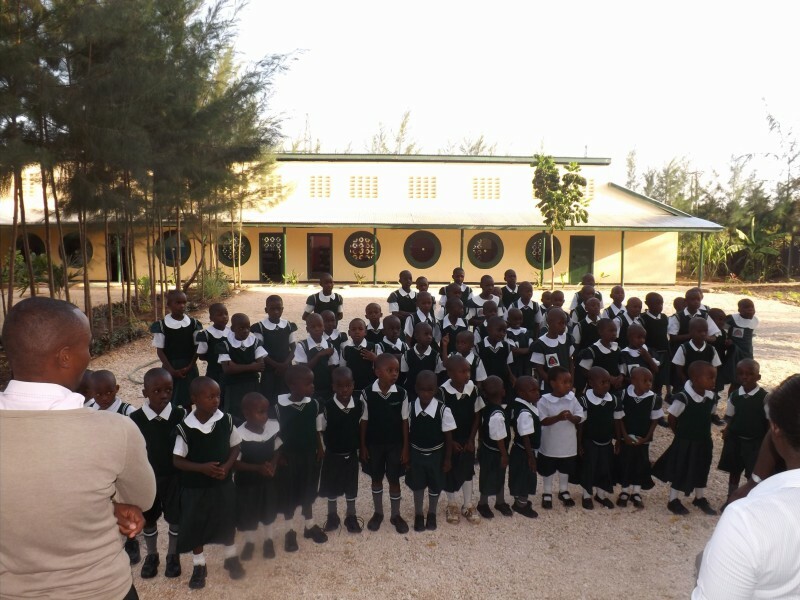 With the aid of the organization the children receive not only the basic provision of regulated meals, schooling and medical care, but the very important foundation for the path to a secure future. In vocational workshops in the orphanage at Makemba emphasis is placed on sound education. As only through education and training there is a way into the future, it is important to nurture talent and ownership of the children. 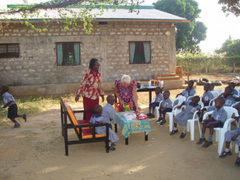 As a promoter of "FUTURE FOR CHILDREN", DATRON has for some years supported the construction of the orphanage. Deeply rooted with the project, DATRON is particularly proud of its sponsorship. This can be seen on a specially created fence post with the inscription "DATRON 2004".